The Voigtlander COLOR-SKOPAR Vintage Line 21mm F3.5 Aspherical VM is a newly designed compact super wide lens for M mount cameras. 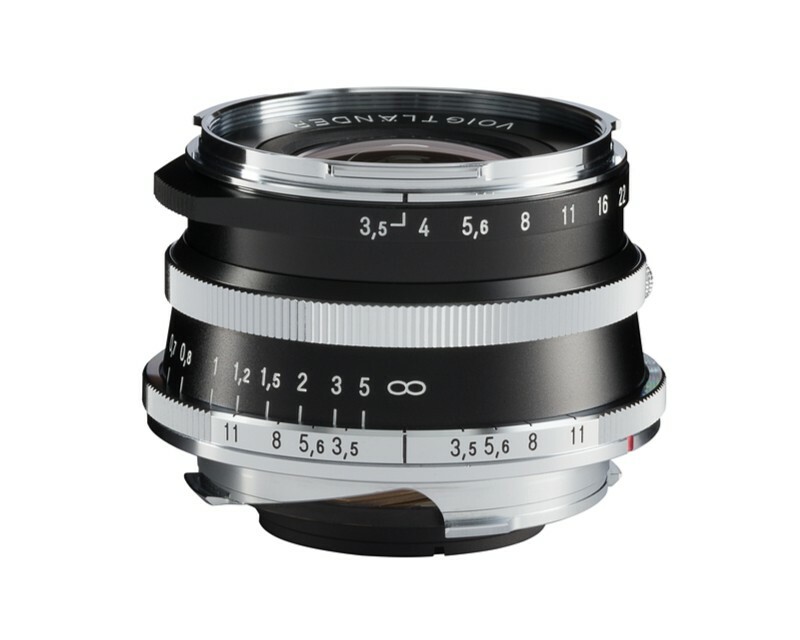 The Voigtlander COLOR-SKOPAR Vintage Line 21mm F3.5 Aspherical VM is a newly designed compact super wide lens. By limiting the maximum aperture to a practical level, the lens realizes both compactness and high performance. While the optical design features an element with aspherical surfaces to ensure optical performance that can be used with confidence from maximum aperture, the lens itself is just 30 mm long (from the mount surface). This lens offers true portability and a beautiful design that provides satisfaction of ownership. The minimum focus distance is 50 cm. The lens is designed for rangefinder-coupled digital and film cameras, and features an optical design optimized for imaging on mirrorless digital cameras using a mount adapter. The design features measures for reducing color cast in the corners of the image, making the lens suitable for imaging on many other platforms as well as rangefinder-coupled cameras. The optional LH-11 lens hood manufactured from aluminum feature a bayonet mount for quick attachment / removal and crystal paint highly valued for its classical texture.